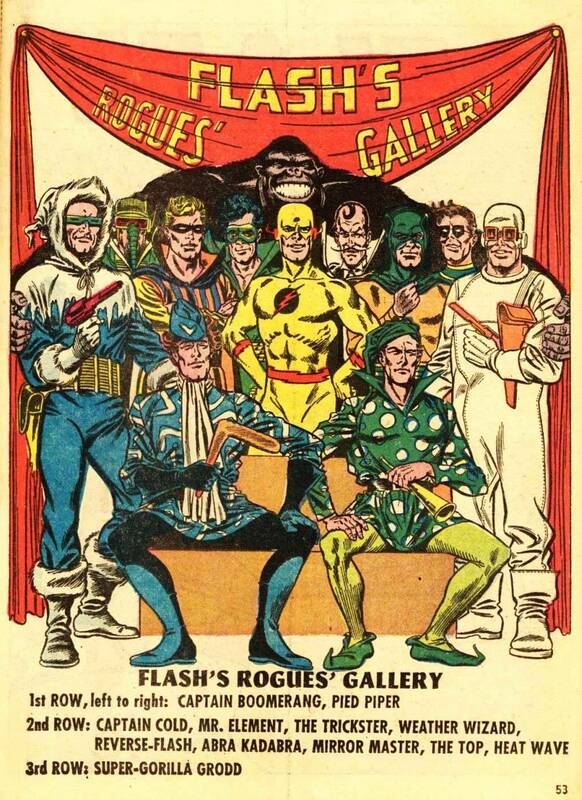 Today marks the half way point in our series on the Golden Age superhero team, the Justice Society of America. Today is the day we also get to talk about one of the JSA’s most enduring heroes and greatest legacy to the world of superhero comics, a hero whose name is a titan among heroes and is often uttered in the same breath as Superman, Batman, and Wonder Woman: The Flash. 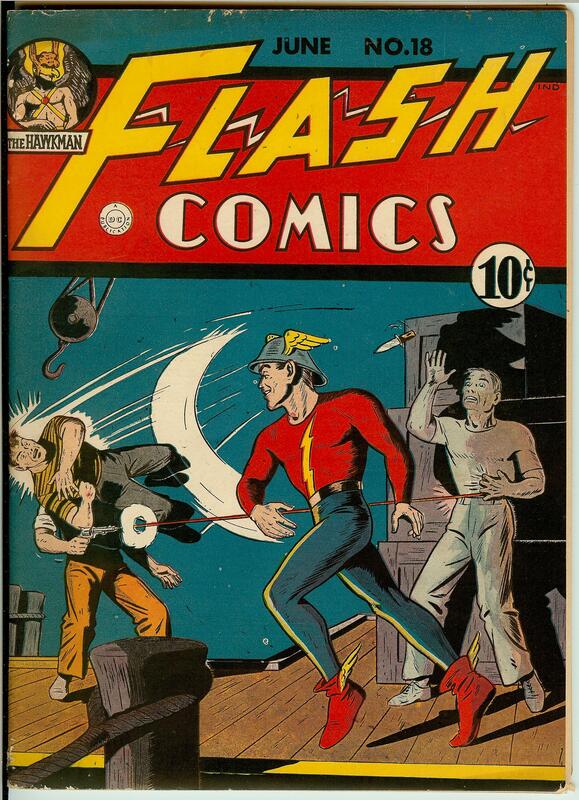 Mild mannered Jayson Peter Garrick was but a humble college student who suffered from two problems. First, he looked and dressed like he was in his 40’s and second, his social life was a wreck because he was a lousy football player. Instead of killing him the heavy water granted him super speed and a generation of young fans were introduced to the idea that playing around with dangerous chemicals in very unsafe ways could actually be a good thing. 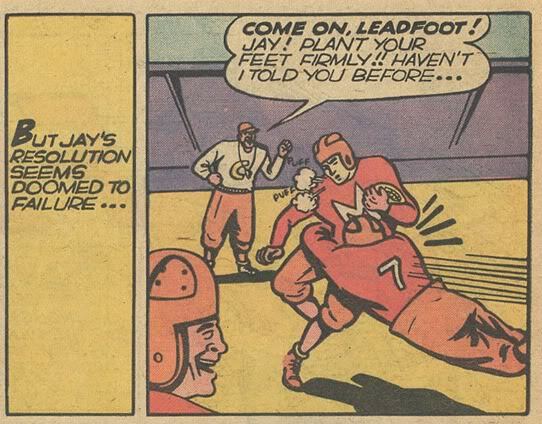 After a brief career as a football star Jay decided to fight crime instead and in 1940’s Flash Comics #1 he made his debut as the Flash. A couple of notes about this Flash (there were future versions of the character that we will get to later). He was modeled after the Greek god Hermes, the god of travelers and thieves who was known for wearing winged sandals and for being incredibly fast and his helmet was a WW1 style American helmet which he decided to wear in honor of his father. Also, he was one of the first heroes of the Golden Age to not be a total rip off of Superman. 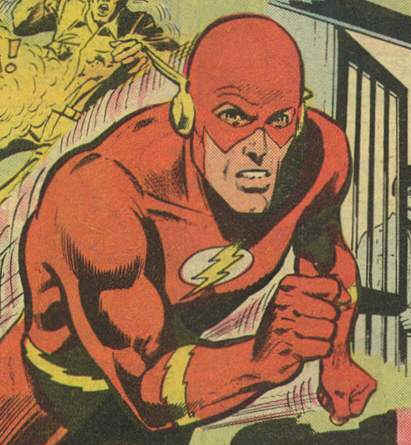 While this Flash was just as fast as the Man of Steel (and some would argue even faster) speed and incredibly fast reflexes were his only power, forcing him to rely more on wits and quick timing than brute strength. Flash proved to be incredibly popular. 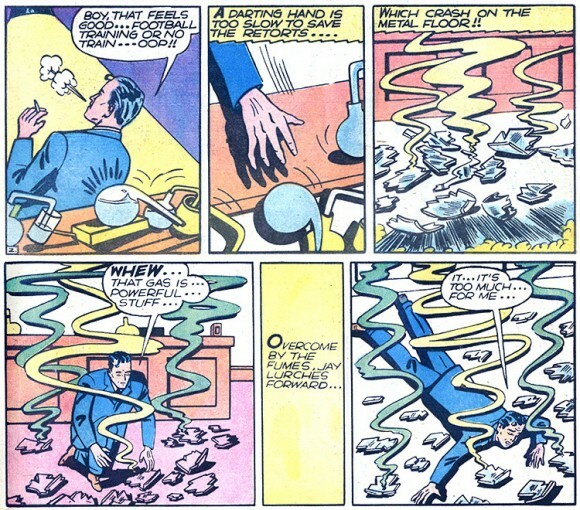 He was one of the founding members of the Justice Society but left after six issues in order to appear in his own solo series All Flash comics in 1941. 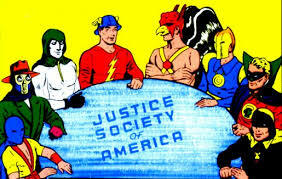 The series would continue until 1948 when it was cancelled after 36 issues and Jay would also have a long and distinguished career with the Justice Society right up until the very end. The same thing that happened to almost every other superhero from the Golden Age. 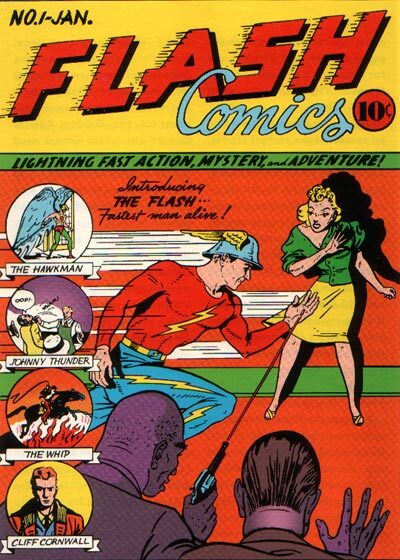 Flash’s solo comic was cancelled in the post war decline of superheroes and the JSA wasn’t far behind. There was an interesting bit of drama later in the 1950’s when it was revealed that the JSA was almost unmasked because they were under investigation by the Senate Committee of Un American Activities (for non American readers and people who don’t know the history the Committee of Un American Activities was a bit of Cold War paranoia headed by a man named Joe McCarthy where a lot of artists and famous people were questioned and accused of being Communist sympathizers and spies) but refused to submit to government authority (it was later revealed to be a plot of a time traveling super villain named Per Degaton). Jay would take this as a hint and retired to live with his long time sweetheart and wife Joan and devoted his life to science. But that is not the end of the Flash. 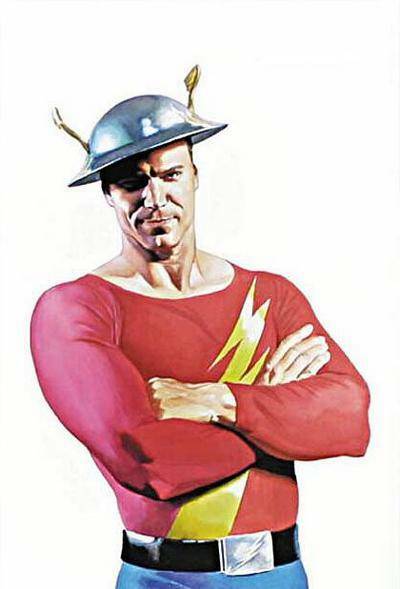 In the late 1950’s and early 1960’s Jay Garrick would make another appearance that would change the face of super hero comics forever and save the genre. 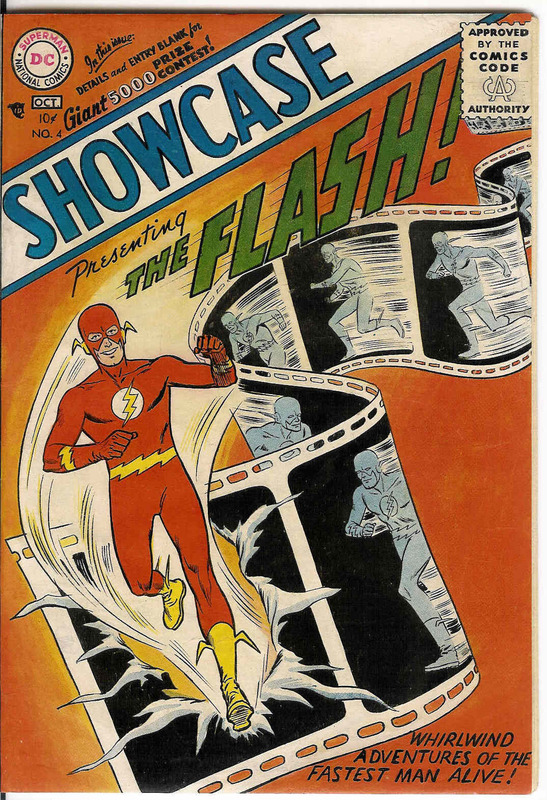 In 1956 the company now known as DC Comics released Showcase #4 which featured the Flash with a new look and a new sci fi bent to his character. Along with the new look came a new identity. This new Flash was a man named Barry Allen and he kickstarted what is traditionally known as the Flash’s origin story when a bolt of lightning threw him into a batch of chemicals that gave him his powers. However, a new Flash with a new mythology created continuity problems for the writers at DC. If Jay Garrick and Barry Allen existed in the same universe than how come Jay had never heard of the Speed Force and how had Barry never heard of Jay? Well, DC had an answer for that too and in 1961 it was revealed in the comic Flash of Two Worlds that they actually resided in two separate dimensions. belonged to Barry. 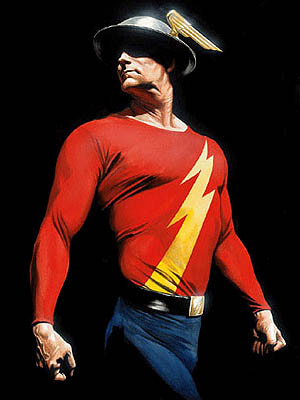 While Jay Garrick would continue to exist as a character within the DC multiverse he was more of a supporting character and father figure to many of the younger heroes and as a fully fledged crime fighter in other universes as well. The mantle of the Flash would be passed on to others as time went on. 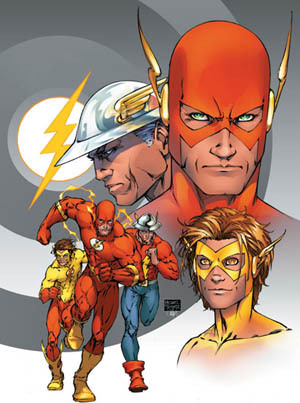 Wally West and Bart Allen are two of the most famous. 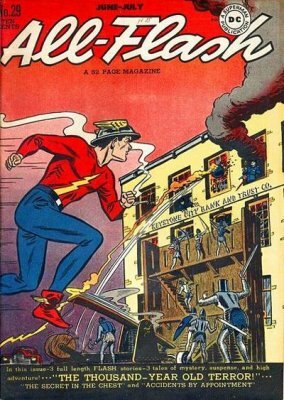 But to many fans of comic books, especially DC superhero books, Jay Garrick is and will always be the first speedster of comics. This entry was posted in Blog and tagged comicbooks, comics, Dc Comics, Golden Age of Comics, superhero, the Flash. Bookmark the permalink.